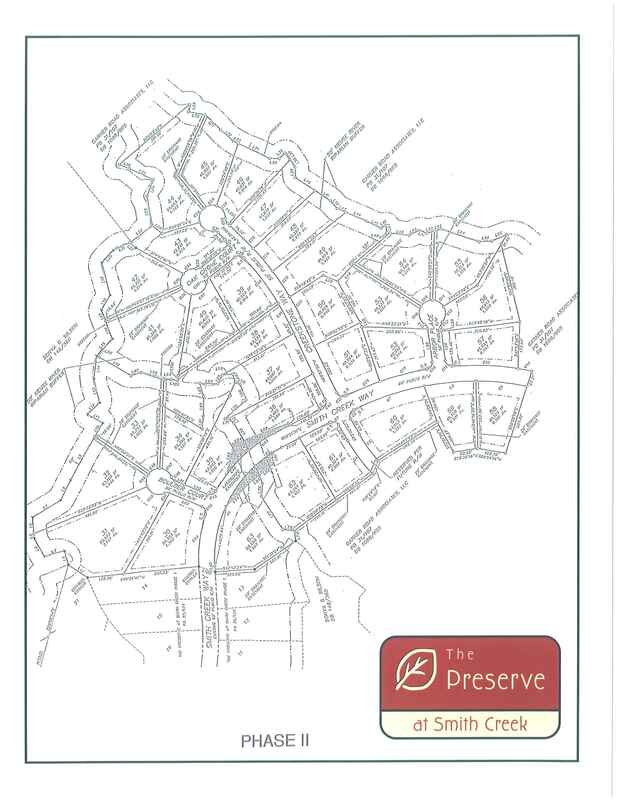 The Preserve at Smith Creek is a single-family home neighborhood located in Wake Forest, North Carolina. Development of the neighborhood began in 2006. Currently there are 2 phases completed, and new homes being built in phase 3. 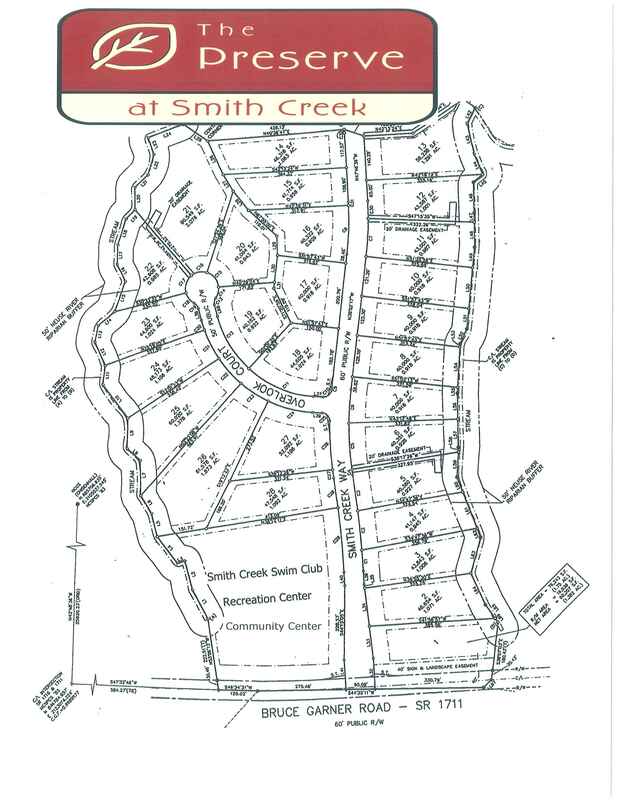 The main drive is Smith Creek Way, which is off Bruce Garner Road approximately 3 miles north of the Wake County line. The nearest crossroads are Bruce Garner Road and Graham Sherron Road (just south of The Preserve). The HOA was formed in 2007 and currently oversees the business of the neighborhood, social events, etc. 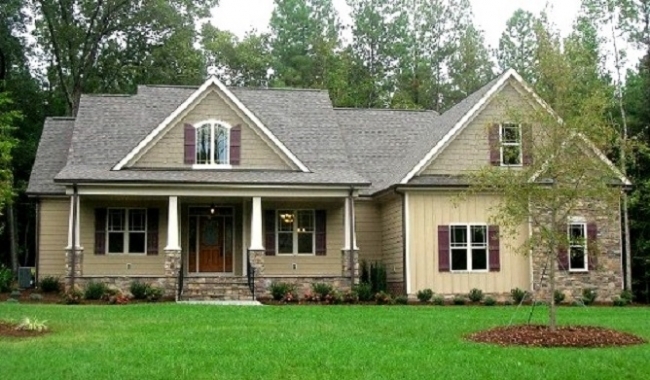 The Preserve at Smith Creek boasts an active developer and award-winning custom home builders. In fact, the Preserve boasts several Tri-County Parade of Homes gold and silver award winning homes. 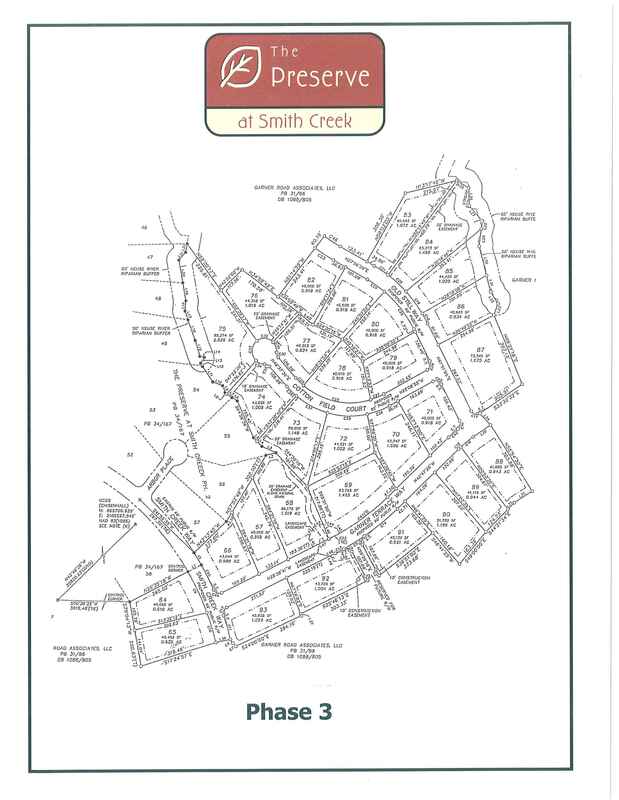 The Preserve at Smith Creek is an active community with a wide range of amenities. These are just some of the reasons our residents chose the Preserve to call home. - Regular HOA-sponsored events celebrating holidays, pool opening/closing, etc.